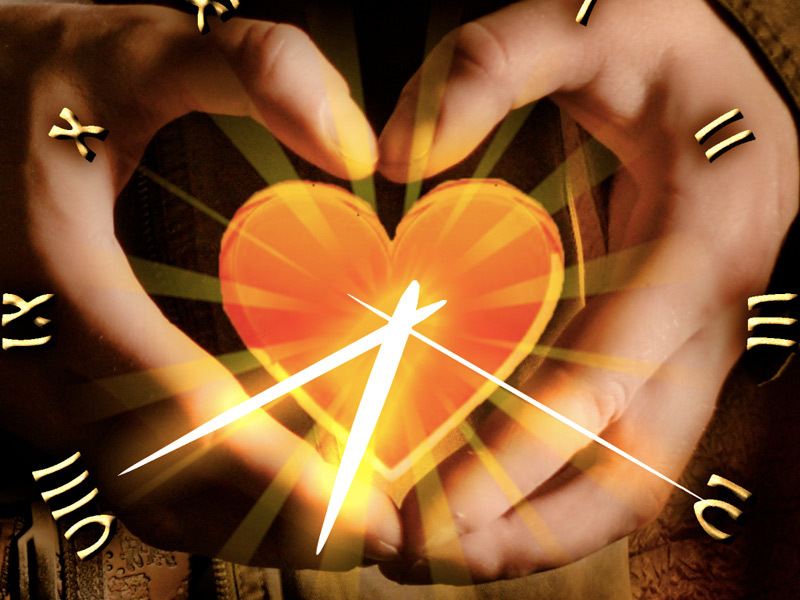 Love Heart Clock screensaver reminds you about the best feeling any time you switch it on! 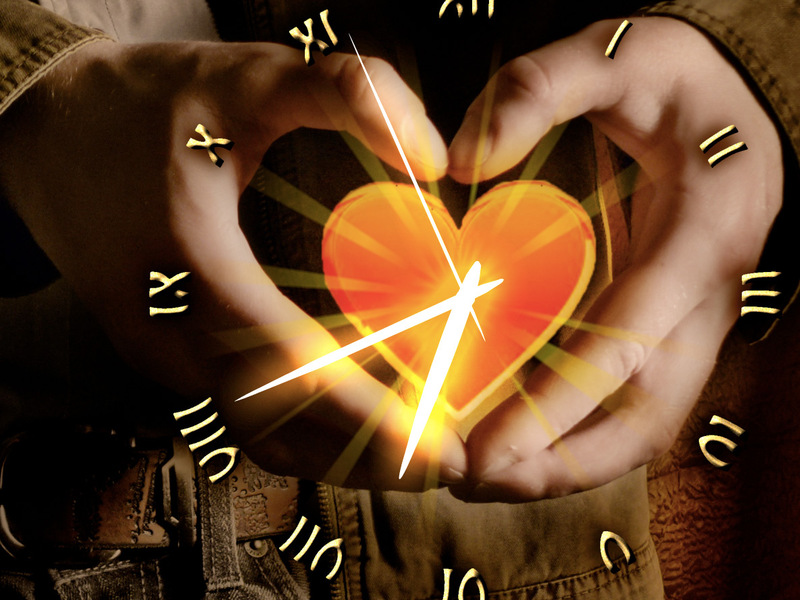 Time goes on unhurriedly for loving people. Stop what you do, remember your beloved and touch the warm feeling in your hands, heart and dreams! 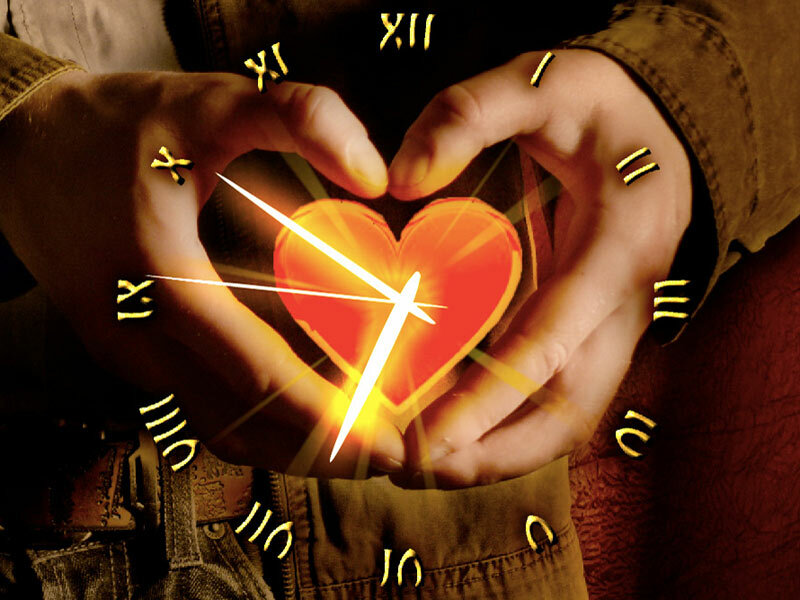 Remember your beloved with Love Heart Clock!